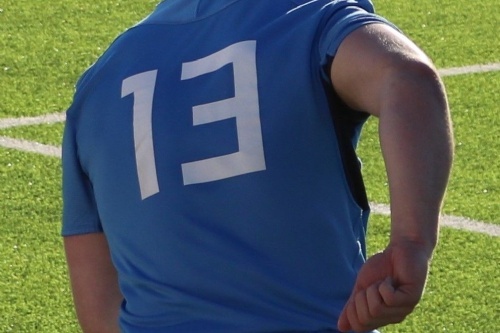 It was more good news for Sixth Form student, Will Harding-Terry, who made the ‘final cut’ and started in the first 13 for the England Counties Midlands U18 team. The selectors made the final cut at the beginning of February, and Will was given the news along with the rest of the squad. 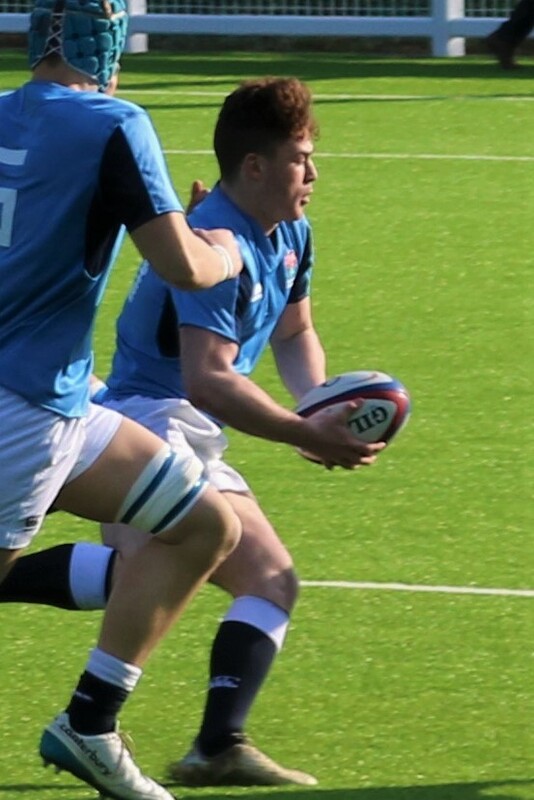 Will spent last weekend at Stourbridge, representing the England Counties U18’s Midlands squad, and taking part in training, team-building exercises and match playing. 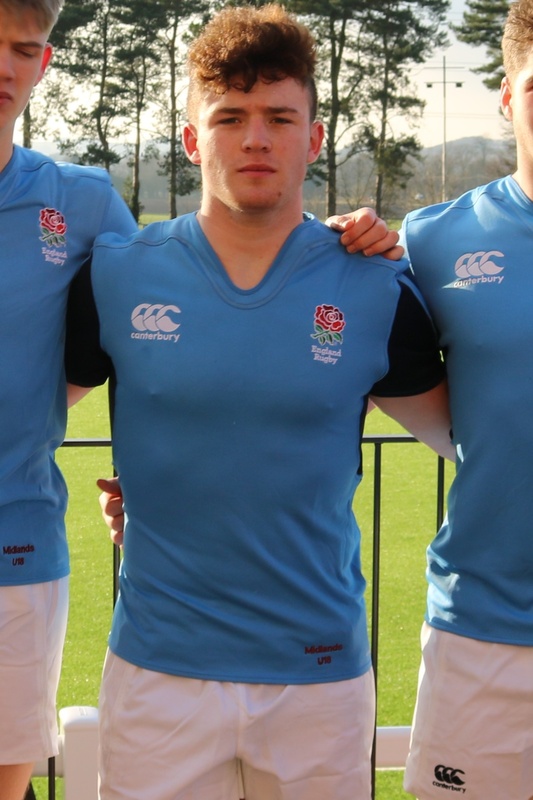 Will has been working towards this goal since he started to play rugby at the age of four. 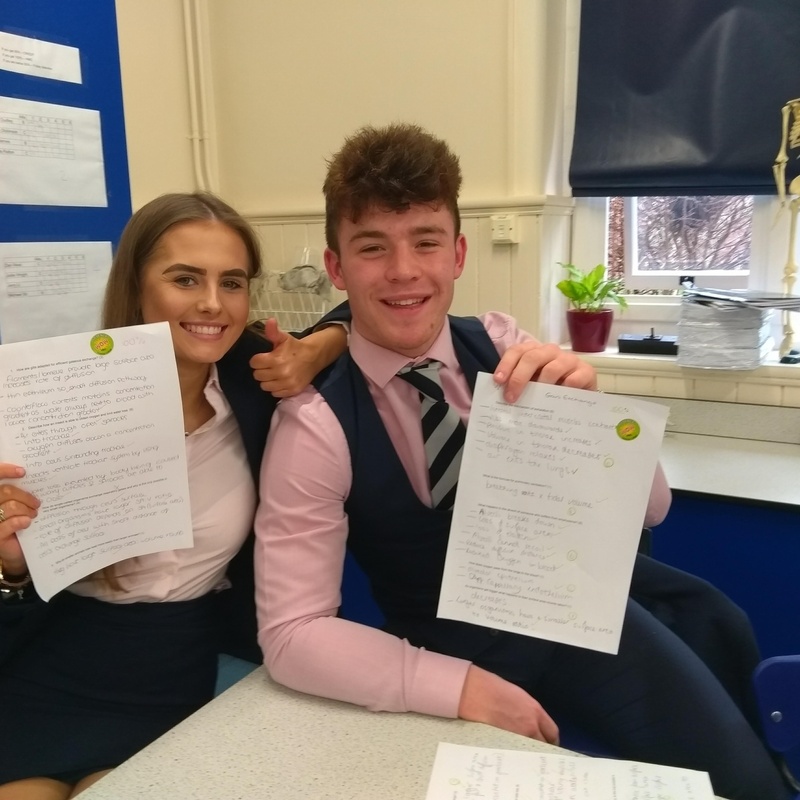 Whilst working on his rugby, Will has also kept his focus on his academic studies. In the same week as achieving his selection, he was also awarded two HMCs in Biology for achieving 100% in two tests, as well as a WC from Mr. Kitchen for achieving 29% above his A-level ALIS grades on his latest report.